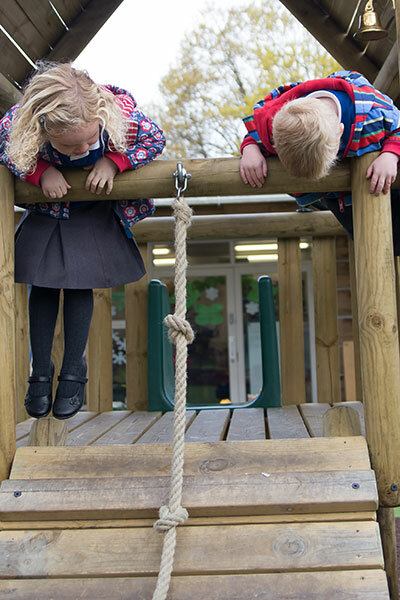 Starting nursery is a fundamental time for children as they embark on their learning journey. For many children starting nursery is their first experience of a world beyond the secure familiarity of home life. 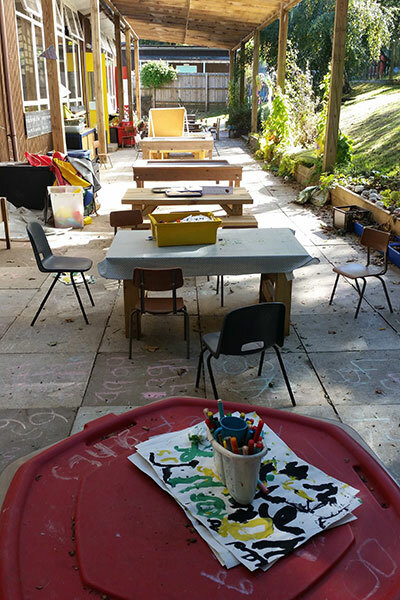 At John Rankin Nursery we endeavour to make the transition into nursery as easy as possible for both your child and yourself. 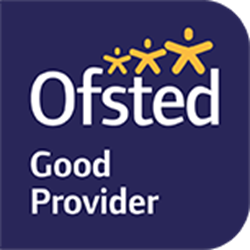 Our approach to childcare is to promote a caring and home from home environment where children feel secure, supported and encouraged to flourish. 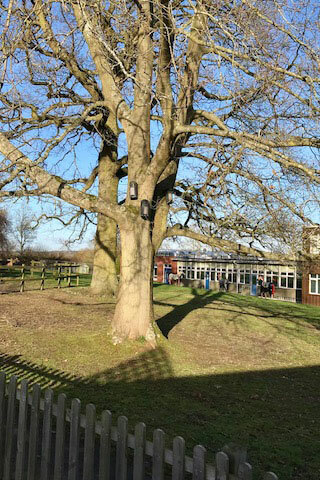 Our team of practitioners are led by Specialist Early Years Teachers, committed to assisting every child in our care in discovering their talents and passions. These building blocks equip children with the skills and confidence to be well rounded independent and self-motivated. 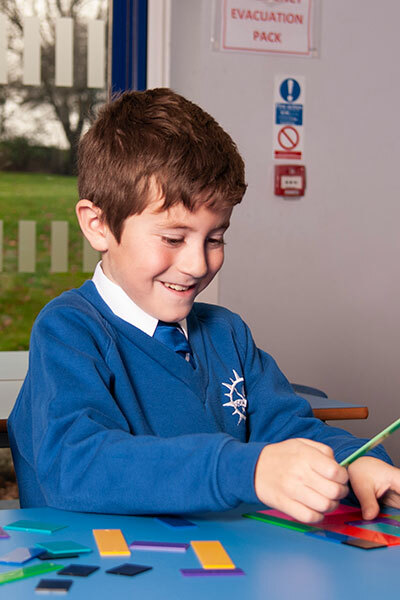 We offer a setting that nurtures, educates and entertains from 9am until 3.15pm Monday to Friday, term time only.